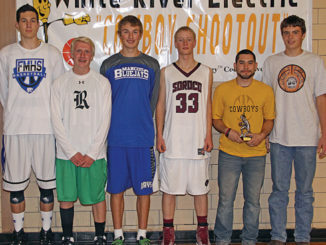 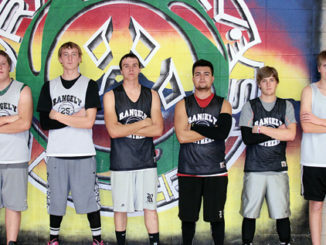 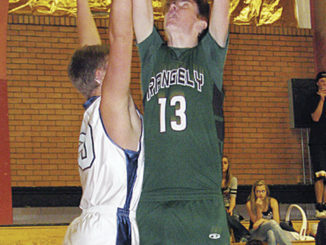 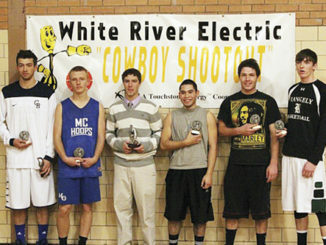 RANGELY I The Rangely boys’ basketball team opened the season in the annual White River Electric Cowboy Shootout in Meeker and won one of three games during the event. 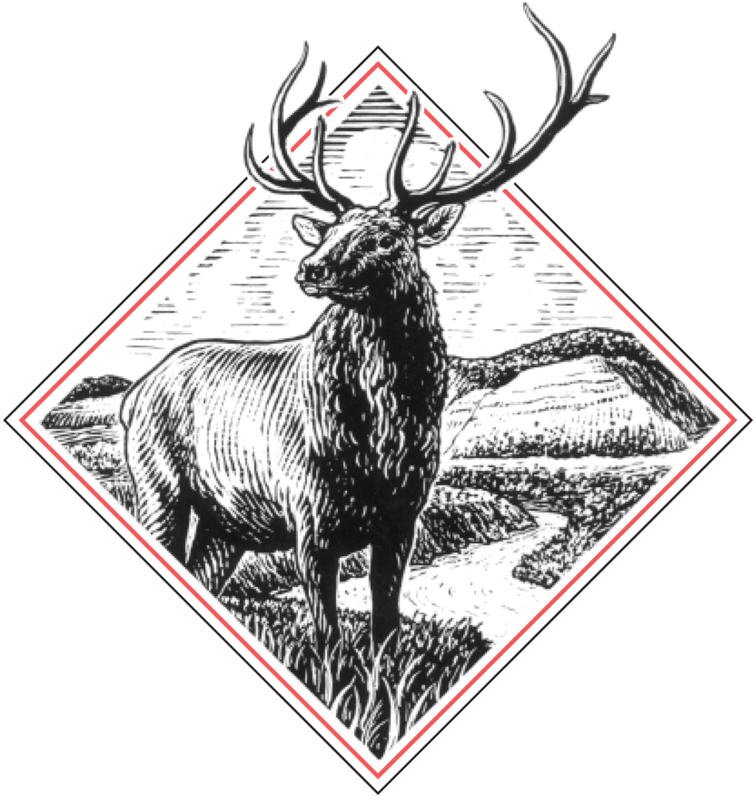 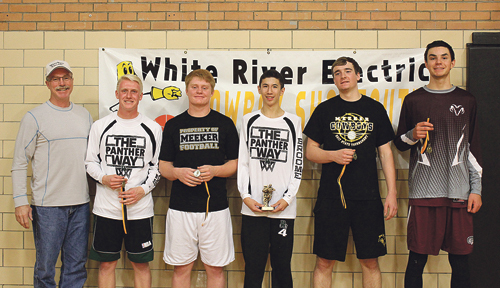 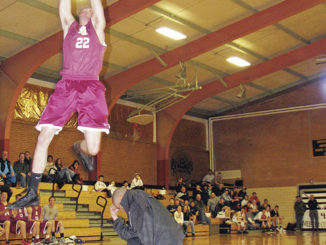 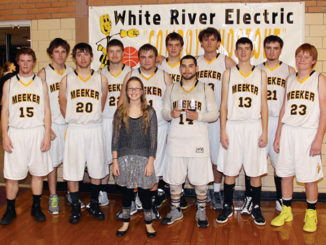 MEEKER I The Meeker High School boys’ basketball team kicked off its season off with a bang, winning the White River Electric Cowboy Shootout at home. 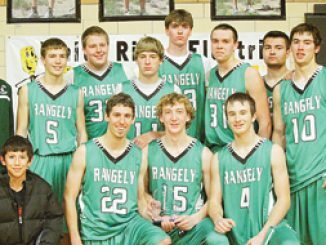 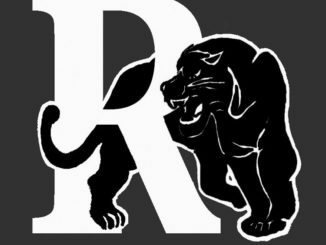 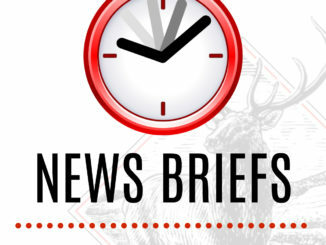 RANGELY I The Rangely Panther boys’ basketball team will open the season tonight in Meeker under a new head coach in the annual White River Electric Cowboy Shootout.